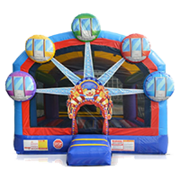 Our inflatable 65 foot horseshoe obstacle course rental is a great hit at birthday parties and school and church festivals. 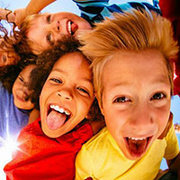 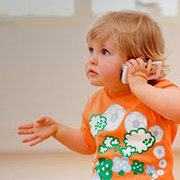 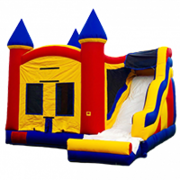 This 65 foot inflatable obstacle course is a real crowd pleaser and is loaded with all kinds of fun. 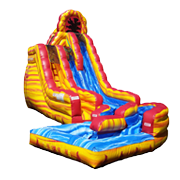 Two competitors at a time try to climb over walls, down the slide, through inflatable pop-ups and out the tubes at the end. 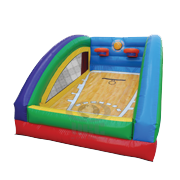 And in the meantime, they will be jumping, bouncing, and laughing their way through the inflatable. 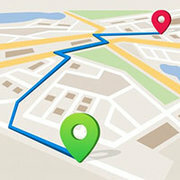 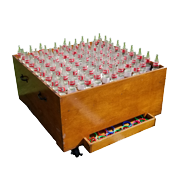 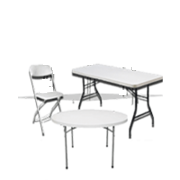 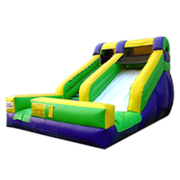 This event is great for team building, competitive people or those who just want to have fun. 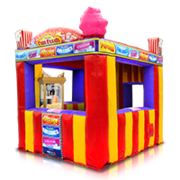 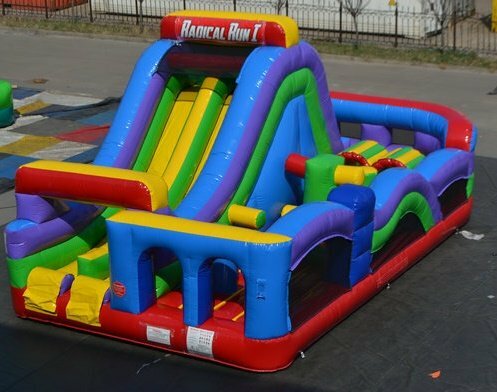 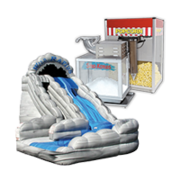 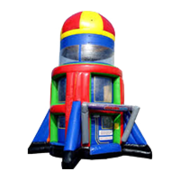 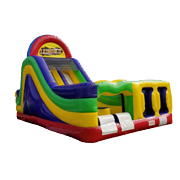 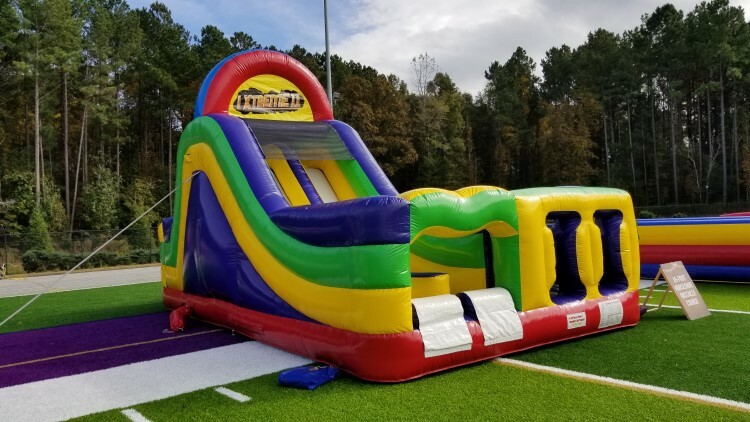 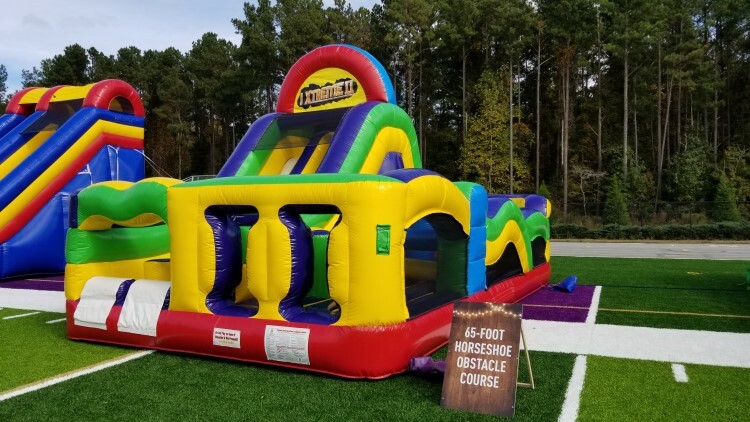 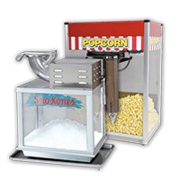 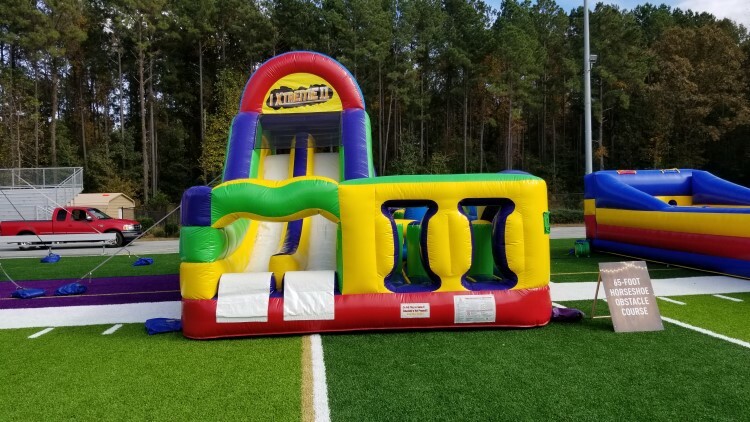 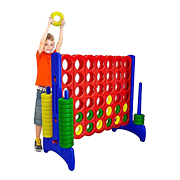 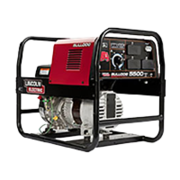 Jump 2 It Party Rentals is located outside of Atlanta, in Newnan, Ga and services Atlanta, Peachtree City, Newnan, Fayetteville, Carrolton, Tyrone, Brooks, Senoia, Riverdale, Jonesboro, Douglasville, Palmetto, Sharpsburg, Union City, Griffin and the rest of the Atlanta metro area for giant obstacle course rentals.